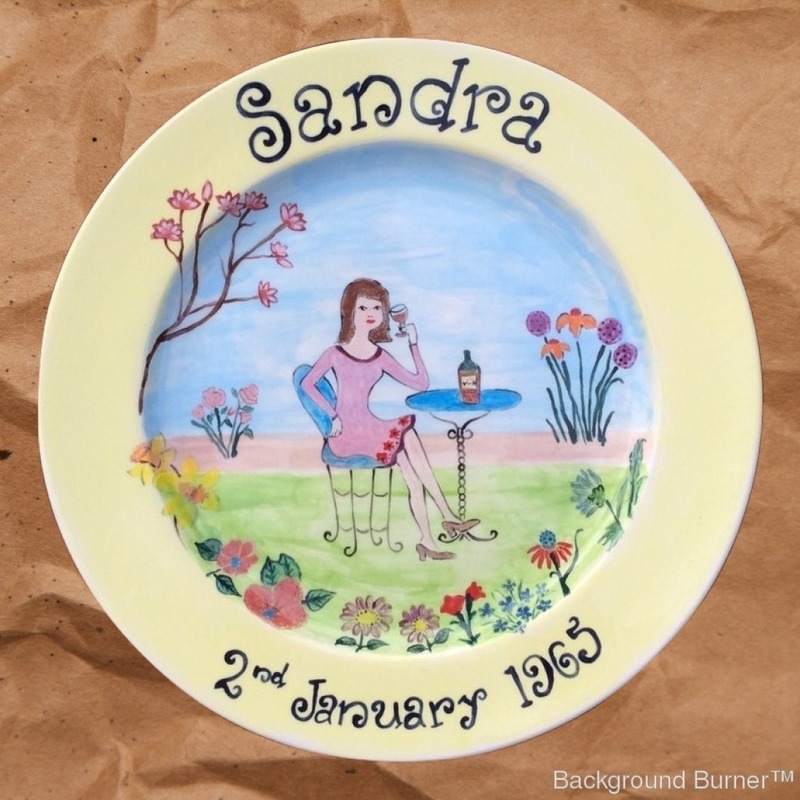 Welcome to Creative Spirit Studio where people of all ages can come together to paint pottery or get creative with other craft such as decoupage, mosaics or fabric painting. Book a party with us, we cater for all occasions. 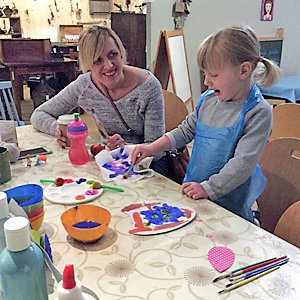 During the school holidays we run some fun creative workshops. If you are looking for a special or unique gift we also undertake commissions. Gift certificates and craft kits are also available to purchase. Plan your design. We have books and various creative tools to help you get creative. Paint it with our beautiful array of coloured non-toxic paints. Leave it with us. We will glaze it (to give it a shine) and fire it in our kiln. It will be ready for collection within a week. NB – Our ceramics once fired are dishwasher safe but not microwaveable.